Happy Medieval Monday! Loved being a guest on your blog, Judith! I do love her cover. 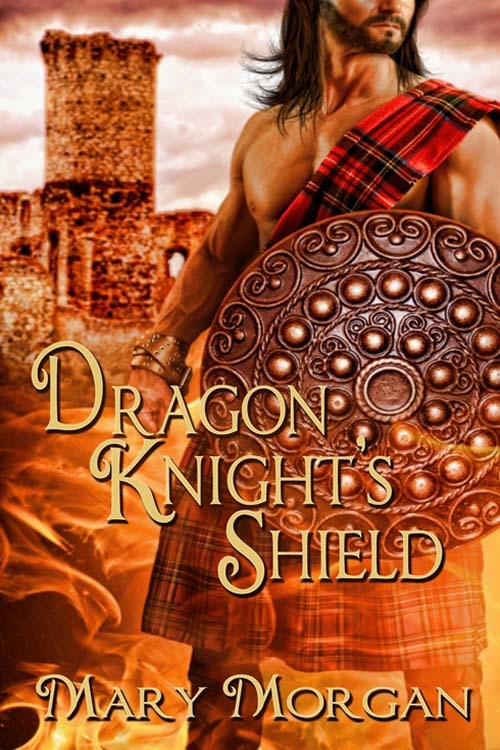 All of the Dragon Knight covers are beautiful. This sounds like another great read. Great snippet. It leaves such a sense of desolation – he missed it! Have to read next week! Love this cover and it sounds so good! I have read a couple of Mary’s stories and really want to read this one! !